Hooked on Needles: 600+ Posts ~ Time to Celebrate! This giveaway is now closed. To see who the lucky winners are, click HERE. First Prize: A $40 shopping spree at any of the 200 CSN Stores online! I mentioned it back on August 11th after being contacted again by CSN to do another promotion. It's a great deal all around -- my site gets traffic, their site gets traffic, and one of you gets to spend $40 on anything you want! I love it! And I love CSN Stores too, having made several purchases from them myself. You know I wouldn't recommend them if they didn't give me great service and great products! Second Prize: One of these GIANT pin cushions, made by me using Vickie's great tutorial over at Spun Sugar Quilts. Third Prize: This quilted book cover, made by me from a fun Connecting Threads kit using their Mama's Cottons fabric. Fourth and Fifth Prize: Choice of either my Cinch Sack Pattern or my Petite Point Flowers Table Runner Pattern which are available for purchase in my Etsy shop. If you're still reading this, I suppose you want to know exactly how you can be in the running for these prizes. Here are some things you can do for entries into this giveaway...do one or two, or do them all, just make sure you leave a separate comment for each one because telling me you did them all in one comment will only get you one entry! And also please make sure I can email you by replying to your comment. If not, please include your email address in your comment. Otherwise your comments won't be included in the drawing! Check out the links at the top of my sidebar and choose the one that interests you the most. Click on it and from the list you find, pick a project or post that appeals to you. Leave a comment telling me which one you like. Check out my Etsy shop and add it to your favorites by clicking 'Add to favorites', then leave a comment telling me you did this. Become a follower of Hooked On Needles and leave a comment telling me, or tell me you already are a follower. Share this giveaway on your blog and leave a comment telling me you did this. Friend me on Facebook and leave a comment telling me you did this. There is a link on my sidebar that you can use to friend me! Purchase something from my Etsy shop and leave a comment telling me you did this. This one will earn you 5 entries into this giveaway! Whew, that's a lot of ways to join in the fun! So do one or five or all of them and I'll draw five winners on August 31st. Maybe you will be one of them! Hi MGM, I follow you through Bloglines. Does that count as being a Follower. What a great giveaway. I'm already your friend on Facebook. Checked out the upcycled jeans drawstring bag project. Loved the end product! I love the 6 1/2 hour purse! This is such a fun giveaway. I checked out the never ending bias binding tutorial - this is something I want to and need to master. You are a favorite of mine on Etsy. I am a new follower of yours and a happy follower I must add. I love your blog and all the hints and tutorials. I just became a facebook friend of yours - I am excited! The ladybug apron from recycled jeans is very cute. I might have to make one! And you are my friend on Facebook. i like your embroidery. especially the blue wren nesting mattress. i've been telling myself i need a pincushion in every room of the house. i think this is the first one i'm going to make. it will be for my bedroom. i am a follower. i really enjoy your site. i've bookmarked your etsy shop. you have some beautiful things. 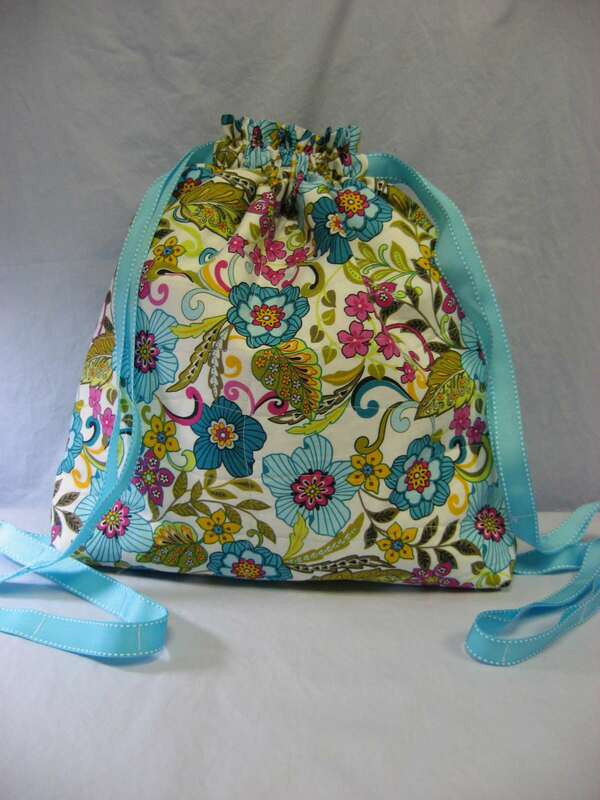 Hi Mary Grace, I have made your Etsy shop my favorite. Nice! Wonderful give away, thank you! I am a follower and I will blog about your giveaway...thanks for this opportunity. Bejeweled Barbara sent me. The tote bag tutorial is my favorite. It might even get me over my fear of zippers. Thanks for the giveaway chance. your ETSY is added to my favorites :) Love the stuff you have listed! I really like Jane's 6 1/2 hour purse. I love all of the pockets!! 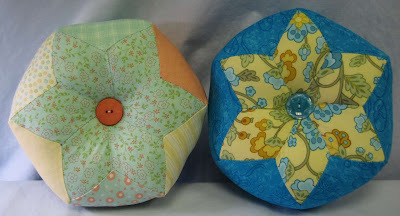 Giant Pincushion is the article for me, I have to make a PC for a swap. 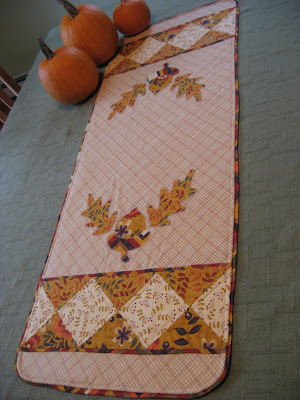 Quilting and the Scrap quilt you made for your daughter, love the smaller ones too! Already fb friends...thanks for the giveaway! I'm a follower now...Now, I'll have to catch up on reading. I love your big pincushions, so cute. Thanks for the giveaway and congrats on the 600 milestone. Hi Mary! I am a follower of your blog already. Hi Mary! I have added you to my friends on face book. I befriended you on Facebook! I'm a Facebook follower too. I am enjoying reading your blog. I am a quilter, knitter, crocheter and tatter and I love all needlework in general. It's nice to see others tips and tricks too. Thanks for sharing. PS. Now enter me in your drawing!!! Hi MGM, I'm a follower. I bow down to the needle godess. Will you enter me again?!!! Counted Cross Stitch was my link of choice. The Prayer of St Francis is absolutely beautiful. I am going to try to find it on Ebay. The Daisies and Butterflies are also lovely. Enjoyed your Etsy Shop. I have it as a favorite. The flannel receiving blanket is adorable. You have a new follower. Enjoy your blog. 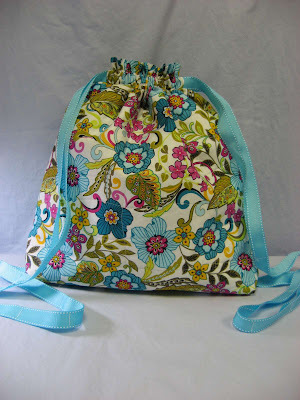 I have shared the giveaway on my blog with a link to Hooked on Needles. Happy 600+ posts! 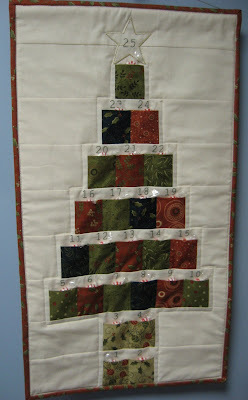 Keep on quilting and blogging. I added you to my favorites in Etsy, send you a friend request on facebook and I already subscribe to email updates of your blog. Does it count as one entry? I liked the Tunisian SHort Row tute. I like these differnt patterns for quick projects that would make nice gifts...keep up the great work! Would love to have a chance at your give away. Just started reading your blog - interesting and good luck on your book. Robert Kent, in northern Iowa (rjkent at netamumail dot com).